That’s right, you heard it correctly. Indietronica is going to be part of Lost In The Manor’s #Blogtober at The Finsbury on 29th October! Read more to find out who is playing for us. Hertfordshire’s finest musical boundary pusher, Petrie, will be headlining our evening of music. 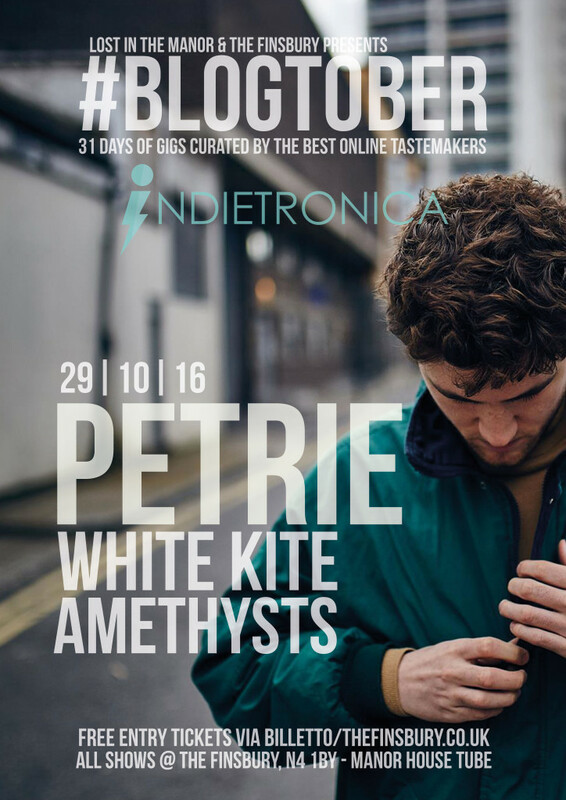 Petrie creates stories within composition, through the medium of off-kilter R&B sounds. White Kite are a four piece from London. 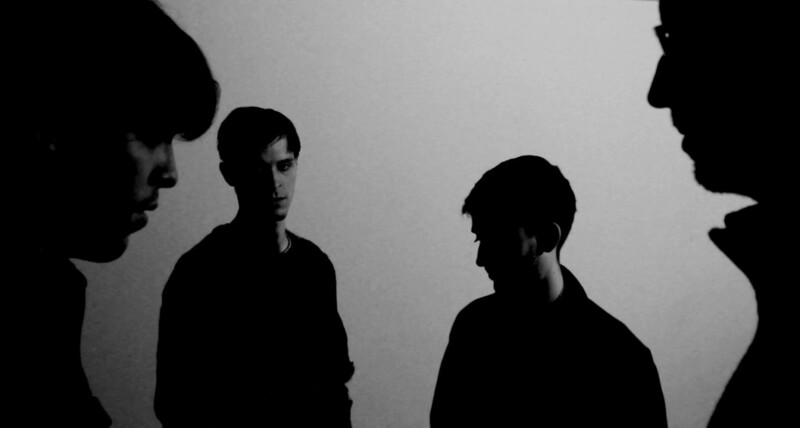 Their music combines looping, falsetto vocals with synthesisers and drum machines, creating a sultry minimal electronica. 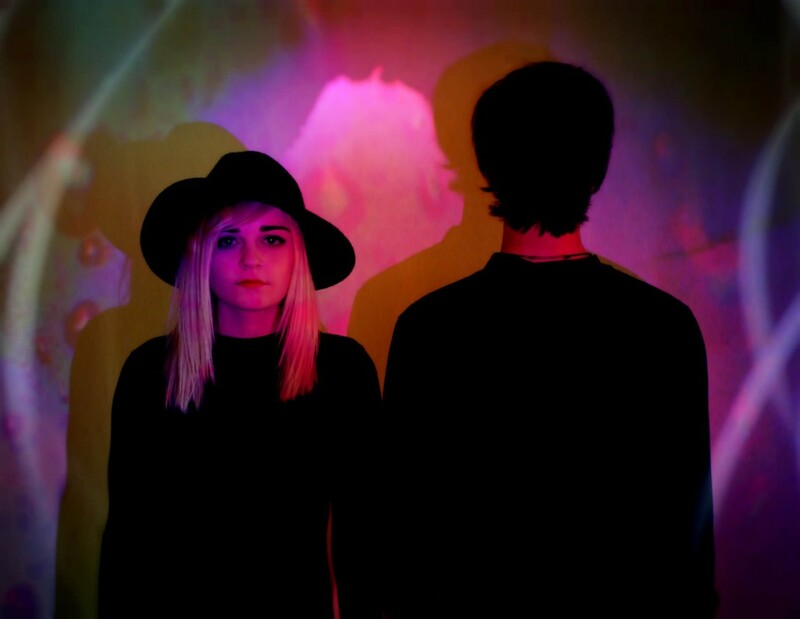 BBC favourites, AMETHYSTS, create heartwarming indietronica with a pop tinge. Skilful in beautiful slow burners, which we don’t think can be offered from any other combo than a male-female duo, we think this will be a very special performance indeed. Tickets are free. Head over to the Facebook event page for more info or register for free tickets here.